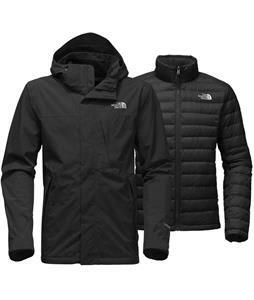 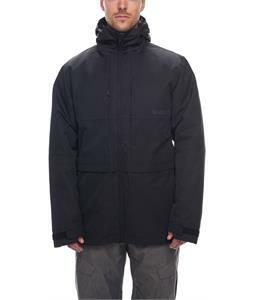 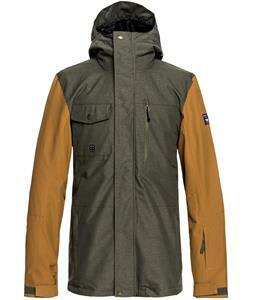 Men’s 3-in-1 Jackets for sale from The House are perfect for carving up the slopes on a cold day or hiking through the woods after a fresh snowfall. 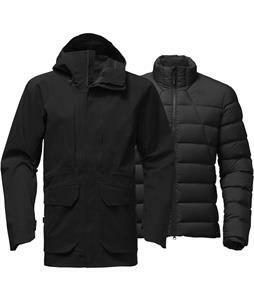 These men’s winter jackets feature a warm inner lining that can be worn separately when the weather is warmer, or layered with the shell for frigid winter days. 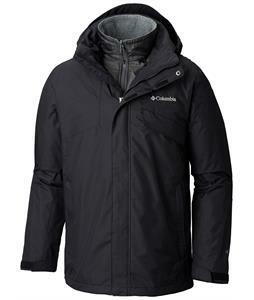 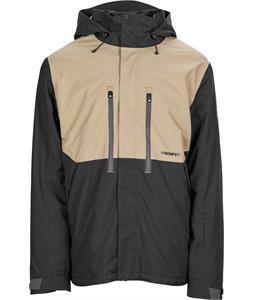 If you’re out on the slopes working up a sweat, throw on the shell for a water- and weather-resistant layer that will keep you dry and comfortable. 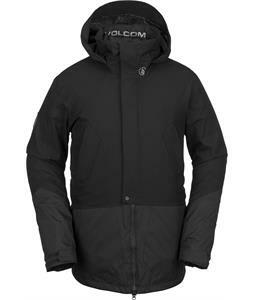 We have a variety of styles available from turtlenecks to hoodies so you can find the perfect jacket for you. 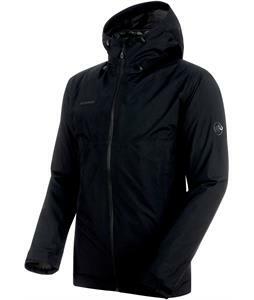 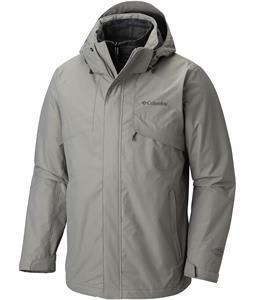 They are made using durable fabrics and hardware to ensure they stay in excellent shape all winter long. 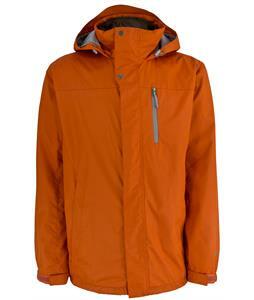 Each jacket is fitted with a variety of pockets so you have plenty of room for your phone, keys, wallet and more. 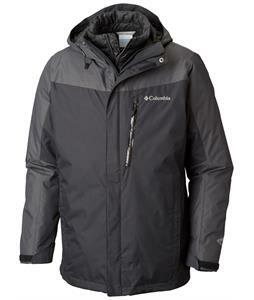 We carry all the brands you know and love like 686, Columbia, Lib Tech and more, so you can trust you’re wearing some of the best winter coats on the market. 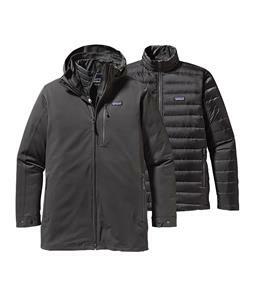 Whether you’re chilling in the lodge, hiking in the backcountry or ripping on the slopes, these men’s 3-in-1 winter jackets will help you do it all.